to distinguish it from “THE CHAPEL”, by which we mean the building in which we meet. 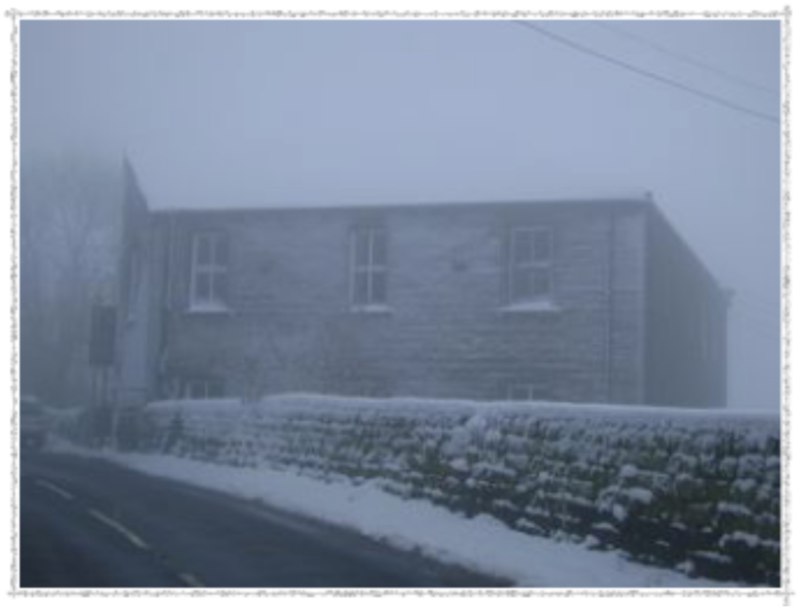 Blackshawhead Chapel was built in 1815 by the Methodists of nearby Heptonstall to serve this hilltop village. The Chapel was extended a few years later by the addition of a Sunday School, which for many years was the only form of education available to village children. The building has undergone several renovations, and today provides a place for the church to meet and worship, and also a suite of rooms which the community can use. The building is being gradually renovated, as funding permits, to improve the quality of the facilities available. We have recently refitted the upstairs hall and installed a stairlift, and renovated the ground floor rooms to make them energy efficient. We are grateful for the assistance of our local community in making this work possible. The congregation, though relatively small, comprises all age ranges, and we carry out a thriving work with children and young people. Our membership comes from a variety of Christian backgrounds, and we draw on a broad spiritual tradition, including Celtic and modern ‘fresh expressions’ in our worship. We like to take an active part in the planning and leading of much of our worship, and the last Sunday of every month is a family service usually planned and led entirely by the congregation. We ‘tithe’ our giving, which means that we set aside 10% of our Sunday offerings to be given away to meet local and global need, and to support others whose aims are in line with our beliefs. 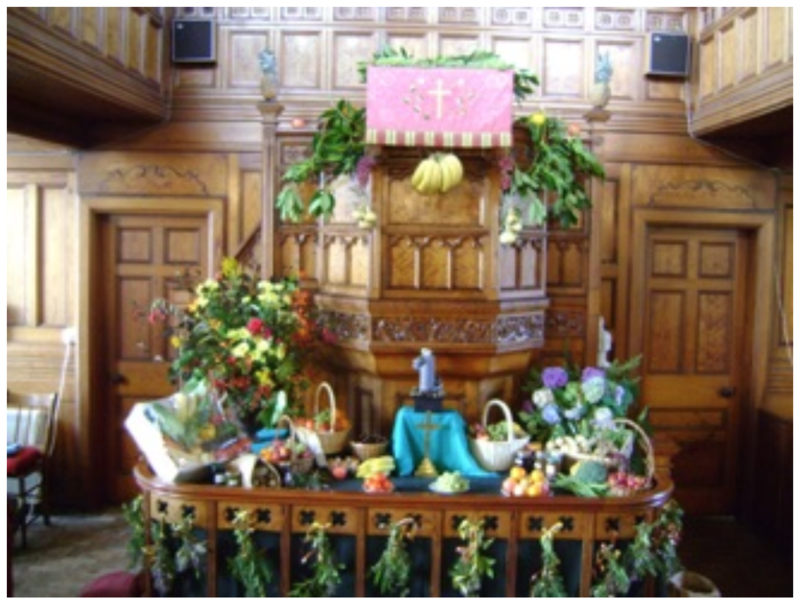 The chapel also hosts a weekly Mums and Toddlers Group, and Arts and Crafts group, fortnightly ‘Games Club’ and monthly RC masses, and is the meeting place for Blackshaw Parish Council. We are part of the Calderdale Methodist Circuit, and the church is a member of Churches Together in Hebden Royd.